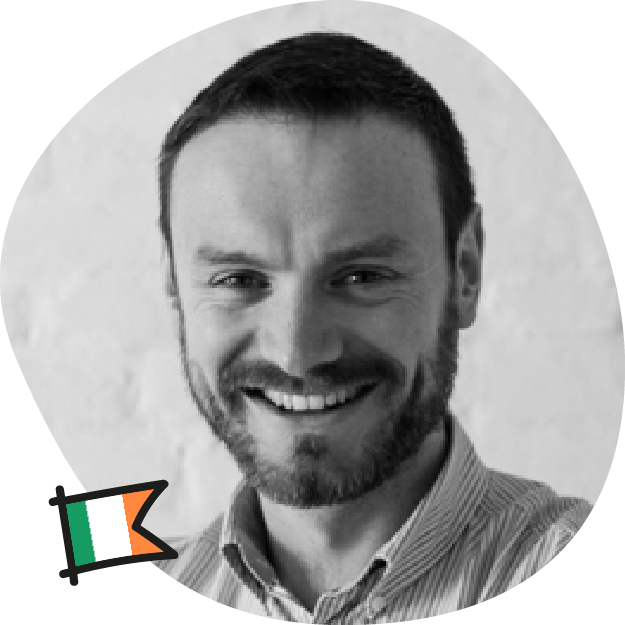 John is an interaction and service designer from Dublin, Ireland. He now works independently and has founded Context Studio, a boutique design studio advocating, coaching and applying service and interaction design for a range of clients. He graduated Copenhagen Institute of Interaction Design in 2011 and has worked with CIID Consulting (Copenhagen), Future Cities Catapult (London) and Fjord/Accenture (Dublin). John works with design and technology, evoking the future possibilities that new technologies bring for people. In particular, he is passionate about cities, connected public services, and the kinds of service experiences that can exist across space and time using networked technologies. Cities have been called humankinds greatest invention and as society grows ever more urban the problem solving capacity of the city faces greater challenge. Indeed, while cities have provided solutions to a myriad social and economic problems, they too generate new and fascinating complexity and difficulty. This talk will explore some of the ways in which service design might apply at the urban scale. Examples from around the world will be examined through the lens of service design principles. Additionally, as "smart city" technology matures and "big data" is being used to drive services at scale, we’ll take a look at how your personal data can be applied to wicked problems in our urban systems.